If you’re looking to build a new custom home in inner-city Calgary, infills offer an excellent way to make the most of the space you have available. 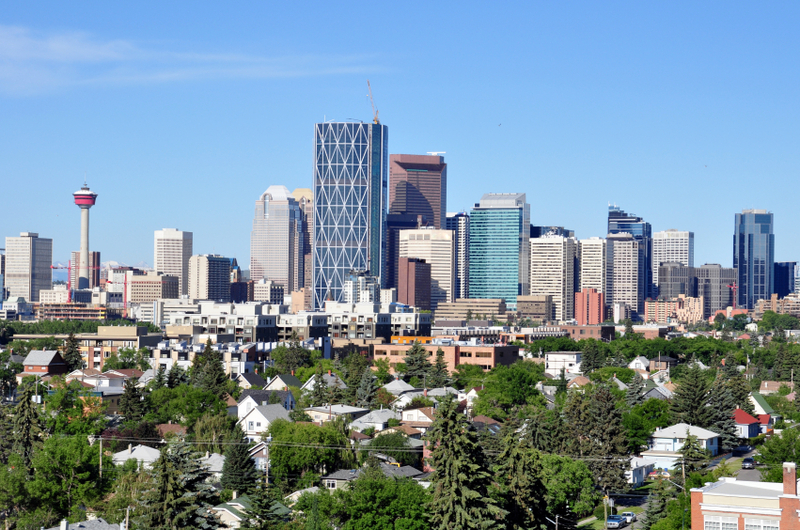 Urban sprawl is becoming a major problem in Calgary, and infills are one of the most effective ways to fight it. In essence, an infill is a re-purposing of existing urban space. Rather than buying a vacant plot of land, you can tear down your existing home or another house and build there. By using a creative approach to floor plan design, you can create an innovative and appealing home that maximizes the potential of your lot. Infills are one example of a larger movement known as “land recycling,” in which existing spaces are adapted and redeveloped. It has become a very popular approach to home construction in Calgary, particularly as part of a recent gentrification movement in the city’s southwestern districts. If you own your home and you like your current neighbourhood (and your neighbours), the former strategy is well worth considering. On the other hand, if you’re looking to move to a different part of town, go bargain-hunting in up-and-coming districts and parts of the city in which you would like to live. Shopping for an infill site is much easier than shopping for a home on the resale market, since you’re interested in the land, not the house that currently occupies it. Calgary’s rampant growth has taken a toll on the environment, with ever-spreading urban development leading to increased pollution, traffic congestion and neighbourhoods that aren’t as livable as they could be. Infills are one of the most effective answers available, and they’re also an excellent investment. In essence, the contextual family dwelling has the potential to house more than one family, while the single family dwelling is intended for a more limited number of occupants. As long as your infill home meets current guidelines and building codes, you will be free to create any home design and floor plan you want. If you have any questions, it’s best that you direct them to the City of Calgary before you embark on the home design and architectural processes. As one of Calgary’s most innovative home builders, Fine Line Homes has extensive experience creating new houses on existing properties. Infills are an ideal solution to the problems of urban sprawl, and can also be a very profitable investment for homeowners when managed correctly. At Fine Line Homes, we use a unique home building process that generates proven results for reasonable and controlled costs. In fact, custom homes in Calgary don’t cost as much as you may think. For a free, no-obligation dream home estimate, visit us online. You can also contact us directly at Fine Line Homes if you have any questions about infills, or about our construction processes and timelines.